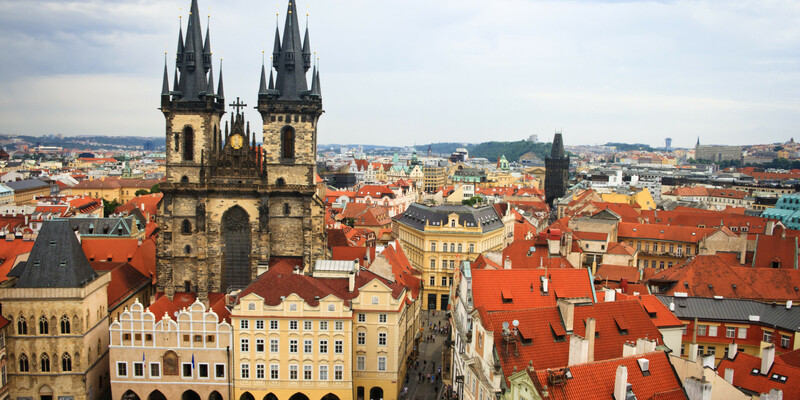 Earlier this month, the FBI in collaboration with the Czech police arrested a Russian national in Prague. The Russian hacker is now alleged to be the one involved in the hacking of LinkedIn in 2012, that resulted in massive data dumps in the dark web. We are thankful for the hard work and dedication of the FBI in its efforts to locate and capture the parties believed to be responsible for this criminal activity. Following the 2012 breach of LinkedIn member information, we have remained actively involved with the FBI’s case to pursue those responsible. Identified as Yevgeniy N, a US official confirmed to Reuters that the suspect is not believed to be linked to the political hacks. The Czech police had arrested Yevgeniy on October 5 in Prague. Earlier this year, hackers known online as “Peace” and “Tessa88” offered to sell the LinkedIn data of 167 million emails and hashed passwords, including 117 million cracked passwords. The data was put on sale in the dark web for 5 Bitcoins ($2,200). It is still unclear if the arrested Russian hacker is indeed the one behind the alias “Peace,” who dumped the hacked data on the dark web. If he indeed is the same person, then the FBI would be having a field day as “Peace” is also involved in several other hacks. Peace sold leaked data of some of the mega breaches, including MySpace, Tumblr, VK.com and others on the dark web.